Raymond UCO Denim is a leading denim manufacturer. The brand has two facilities. Its Yavatmal plant is engaged in fabric manufacturing while the Bengaluru unit is engaged in garmenting. 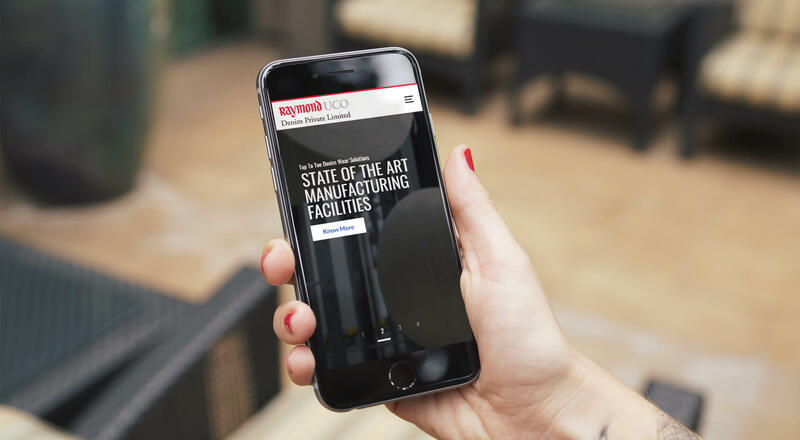 Given the geographically diverse locations, the brand required a serious digital presence that could be accessible from desktops, tablets and phones. To bring more utility to the online platform for the target audience. To enrich the overall user experience through design and ease of navigation. 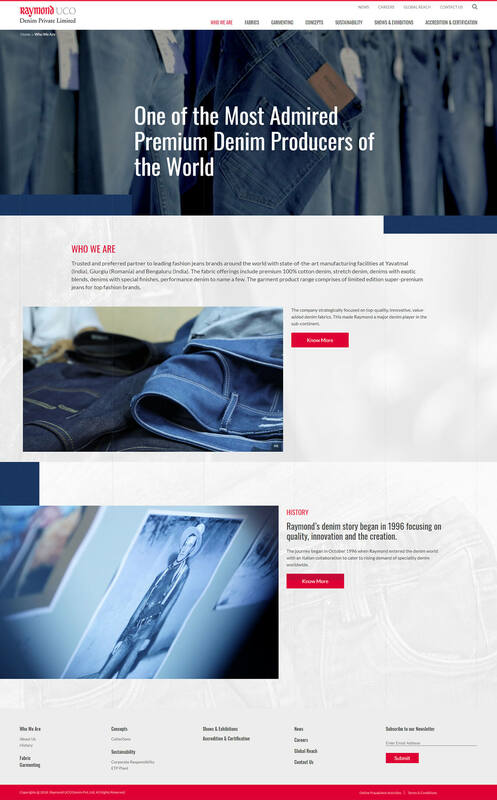 To position the brand as the global denim manufacturing brand through the website. The dynamic website was created in an unconventional way using the latest technologies wherein no specific placement patterns were followed for the design and a fluid layout was employed for the overall development. We purposefully used a bright white background so there’d be more focus on the imagery and the content of the website. Our team personally visited their units and executed detailed photography and videography so they could be put up on the website. A robust & scalable content management system was also created so the brand’s plants, products & innovations could be highlighted online in a visually pleasing manner. We put in denim-textured images in a disorderly sequence. This gave the website an edgy denim feel that was in line with the international positioning we were aiming for. For users to understand what the fabric goes through, we made a video on the fabric manufacturing process, focusing on how the fabric is made from raw cotton/wool and the different processes (blowing, dyeing etc.) involved in making the final fabric. This footage was taken from their plant situated in Yavatmal. A separate video on garment manufacturing was also made. 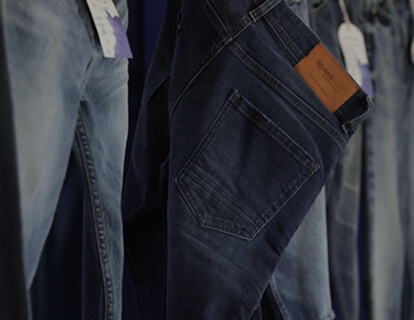 The footage was taken from the plant situated in Bangalore and focused on how the fabric is made into the final garment (finished product – jeans). We highlighted the different activities (stitching, washing etc.) involved in making the garment from fabric. Lastly, we made the website responsive across all platforms, that is, desktops, tablets and phones so the users could access it through any device. 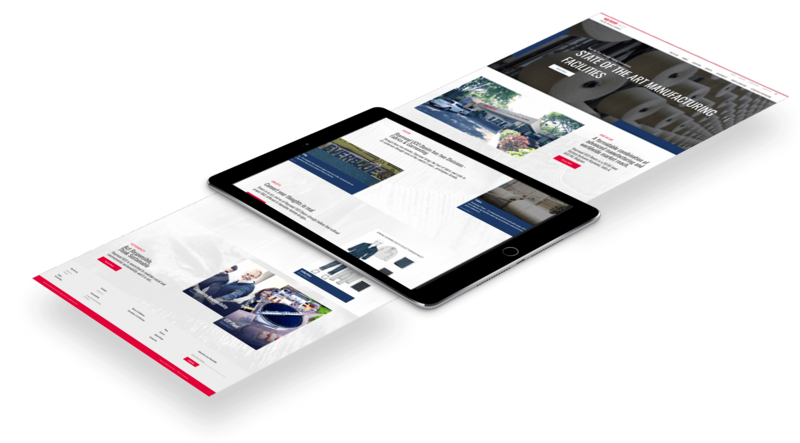 As this is a content-driven website, our easy navigation system and responsive layout helped users to access any information they wanted easily.  This website has helped in establishing the brand’s legacy in India as well as in the international market.